Taxi Insurance, Houston, TX. Great Rates! Have you owned a commercial auto in the past? Some taxi insurance companies will consider your experience using a business vehicle and offer you a discount on your premium. Are you a home owner? Taxi insurance companies may offer you a considerable discount if you own a house. Premiums are calculated on the risk you present to the insurers; the more reliable you are the less of a risk you will be to insure. Are you married? Married drivers can get cheaper taxi insurance for the same reason as home owners – they are statistically more responsible behind the wheel. Any detail that reduces your risk is worth disclosing to taxi insurance companies. Do you work as an executive driver or chauffeur? These are lower cost alternatives to driving a taxi. You will find that taxi cab insurance is more expensive than other commercial car insurance. Becoming an executive driver may be a viable alternative for you. 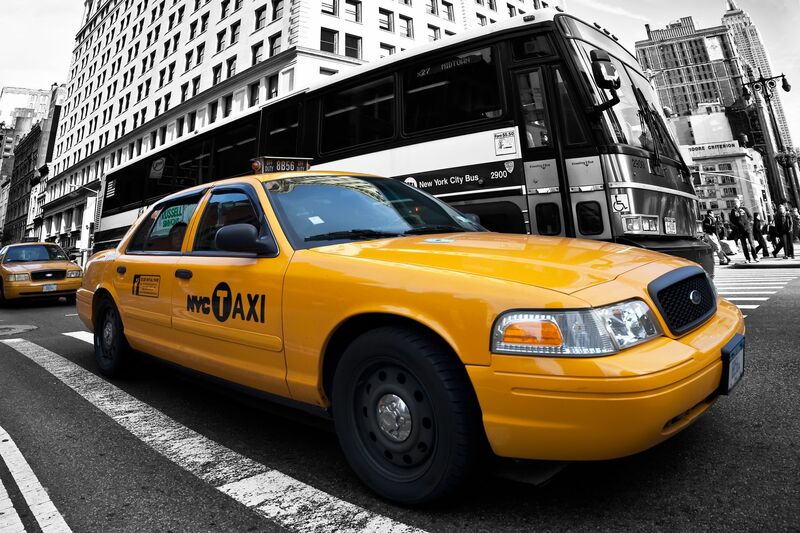 Can you adjust the amount of commercial taxicab insurance you buy? Additional extras can easily add up. Just make sure you consider how much taxi insurance coverage you need to cover the risks you face. If you are unsure about the amount of taxi insurance you need, talk with one of our agents about your options.